Your kitchen and bathroom are perhaps the most vital rooms in your home, because they deliver the most functionality. Since you spend so much time in them, chances are they will start to look timeworn and outdated over prolonged use –– requiring new installation and renovations. Based in Weston-super-Mare, Somerset, R.S. White Ltd are highly sought-after building contractors that can help you with your desire to refurbish your kitchen and bathroom with minimal stress on you. Here are some tips to help you plan your renovation with the experts. Your bathroom and kitchen should reflect your lifestyle. 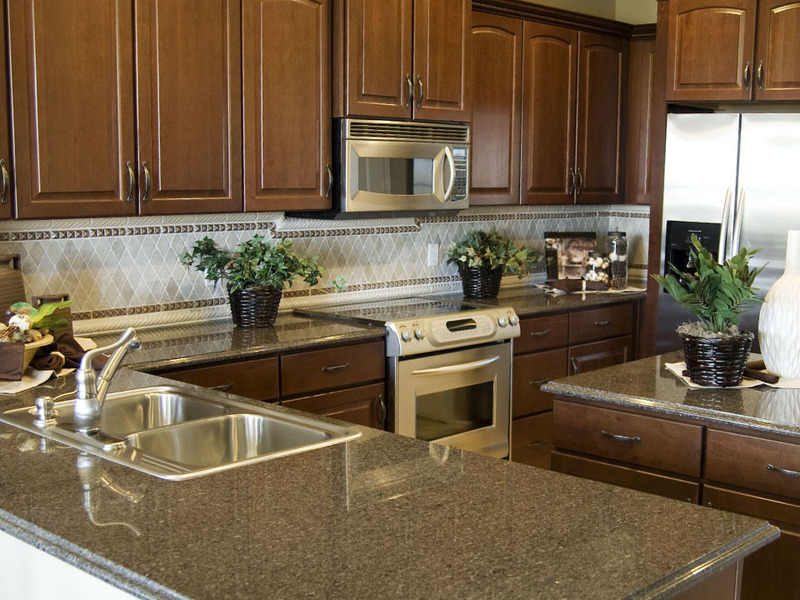 The space should be designed to meet the goals and needs of your kitchen and bathroom lifestyle. For example, you will need to decide whether you want a luxurious bathtub or a practical family centre with minimalistic designs and sleek décor for your bathroom. Similarly, you will need to identify how you use your kitchen. Do you use it merely for cooking? Do you entertain often? How many people use the kitchen simultaneously? Once you identify your lifestyle needs, you will be in a better position to plan the design of your kitchen and bathroom renovation plan. 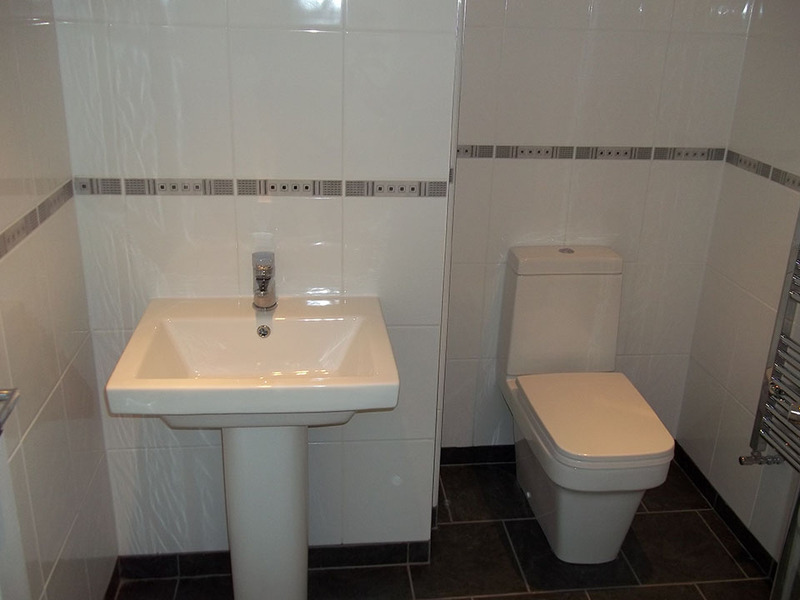 The size of your bathroom or kitchen will influence your layout. Always consider your available space, because that will determine what you can add and cannot add to the rooms. For example, perhaps you desire a dishwasher and washing machine integrated into your kitchen space, but you simply may not have the room for it. The idea is to be as practical as possible to use the space smartly without compromising on your freedom of movement. Using vertical spaces and floor spaces intelligently is something you can rely on R.S. White to help you with. Since you are renovating your existing bathroom or kitchen, you’ll probably want to work with the existing electrical layout to avoid overly expensive changes. As you renovate, you may encounter electrical or plumbing concerns that need consideration. 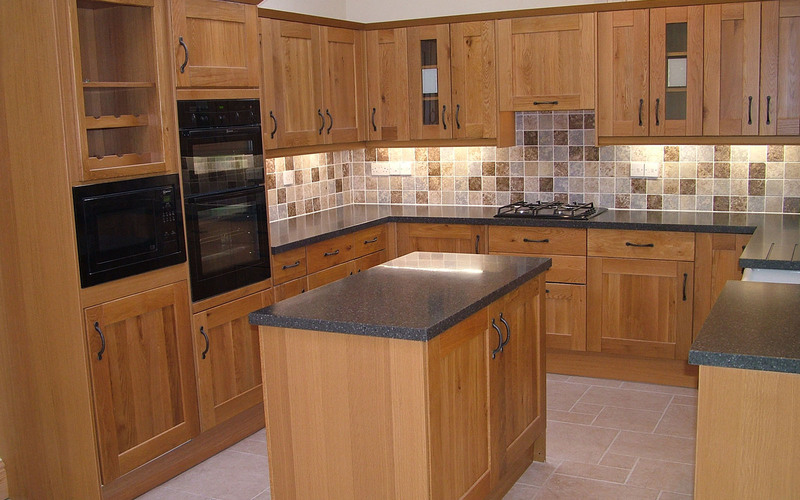 Be sure that the new kitchen and bathroom can integrate with the existing electrical loads. You will need experts to help you identify whether your electrical points can accommodate the appliances you plan to use. When choosing materials for your kitchen and bathroom, look for low-maintenance and energy efficient materials that make your life easier. When researching through floor and wall tile options, consider functionality, durability, style, slip-rating and maintenance. Check that the flooring material can withstand moisture, heat and foot traffic –– elements that both these rooms are constantly subjected to. If you have set a specific budget, try to stick to it as much as possible. It’s easy to get carried away with the myriad of options available in the market, but don’t let temptation cause you to eat into your life savings. You’ve set a budget, so stick to it as much as possible. It’s okay to add 5 or 10 percent to your budgeted cost, but never exceed it. Before renovating your kitchen and bathroom, be sure to get your design and floor plan in place. When you work with R.S. White Ltd, you can expect experienced personnel to give you all the professional advice you require. 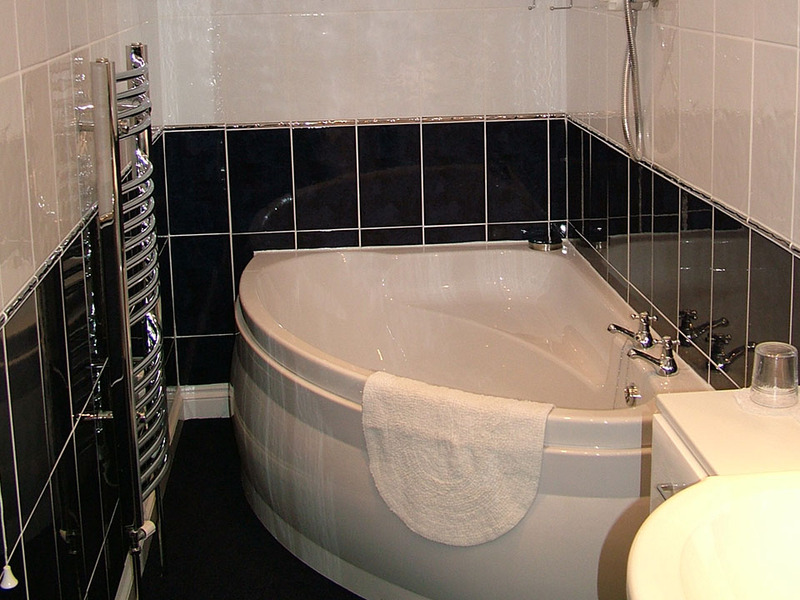 Rely on us for your bathroom and kitchen refurbish or installation needs in Weston-super-Mare, Somerset.